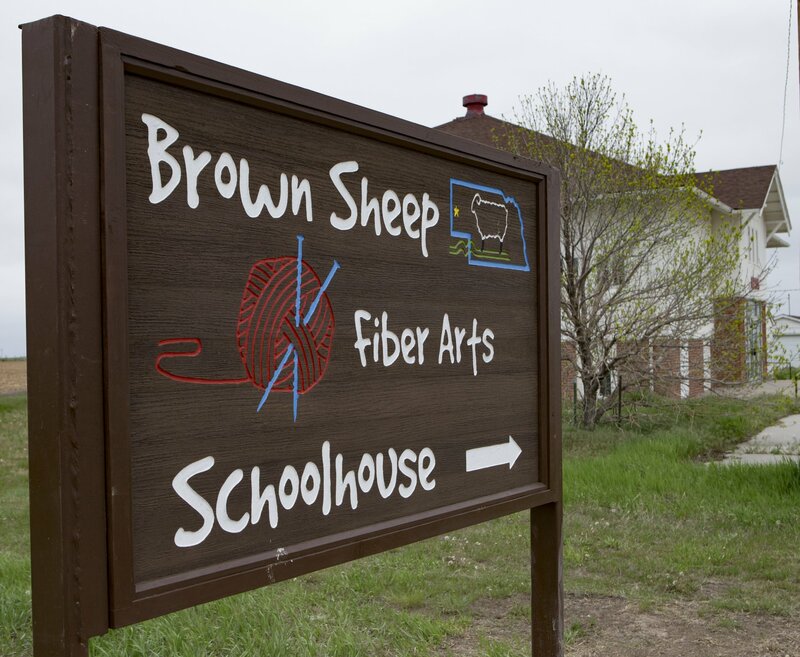 Brown Sheep Fiber Arts Schoolhouse is honored to be the recipient of a large collection of notes, records, DVDs, stencils, and more that preserve Elda Kohls' lifetime of study in the fiber arts. Elda Kohls is well known for designing unique clothing of fabric and leather, stenciling on and the dyeing of fabric and leather, spinning yarn, and weaving. Her creative work is known for its embellishment and fine details. She carved elaborate stencils for fabric and the loom. She also developed her own Ikat technique for dyeing. Elda taught fiber art workshops from Alaska to New Mexico, California to North Carolina, and many places in between. Elda was a lifelong member of the Northern Colorado Weavers Guild. Her exquisite clothing has been widely shown in gallery shops, as well as in competitions, for which she has received many awards. Her creations are in private collections across the United States, Europe and Africa. In 2013, she was commissioned by the Denver Art Museum to produce a wearable art garment for their permanent collection. Elda Kohls' collection is available by special request to students, scholars, or those who have an interest in learning more about her work in color and design.